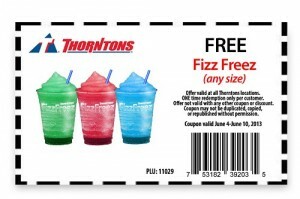 Get a free Fizz Freez Drink at Thorntons Stores. 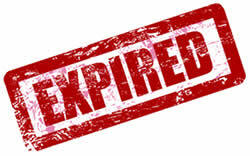 Like the Facebook page then go select the Coupons tab. Print the in-store coupon and present at your nearest Thorntons store.